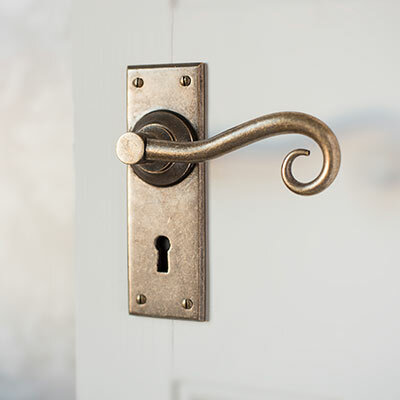 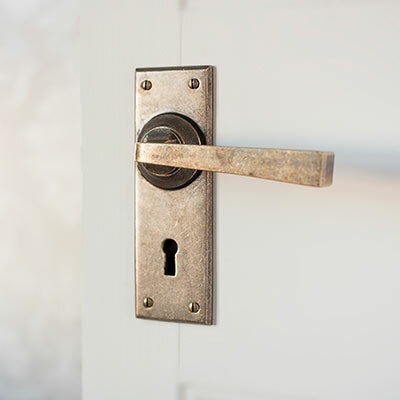 Transform your door into a thing of beauty with one or our delicious hand crafted brass and forged iron lever door handles in period and contemporary styles to suit all homes. 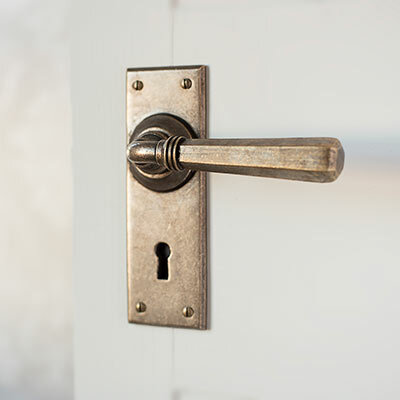 We have a huge range of styles and finishes to choose from and a selection of latch sets, lock types and backplate designs to ensure you find the perfect match for your existing door and window furniture. 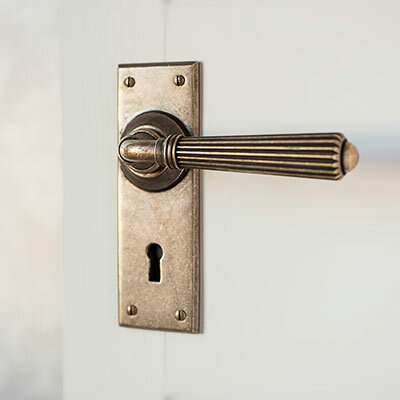 Jim Lawrence has worked hard over the past 20 years to build up an international reputation for producing classic, high quality lighting and home accessories. 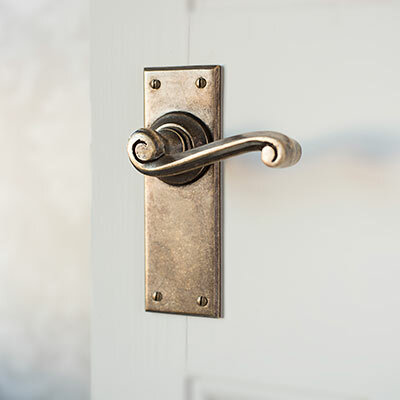 All our products are made using traditional metal working techniques and are hand finished to the very highest standards here at our Suffolk workshop. 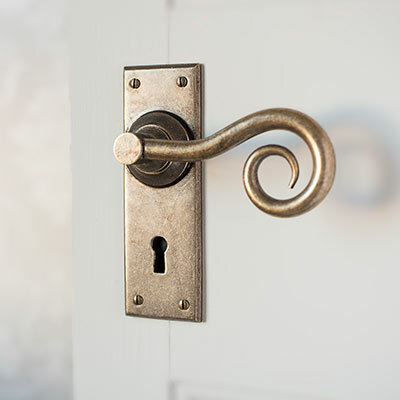 We are very proud of the quality of our workmanship and designs that we feel highlight the skill of our metal workers and their ability to make products that suit both contemporary and period properties.